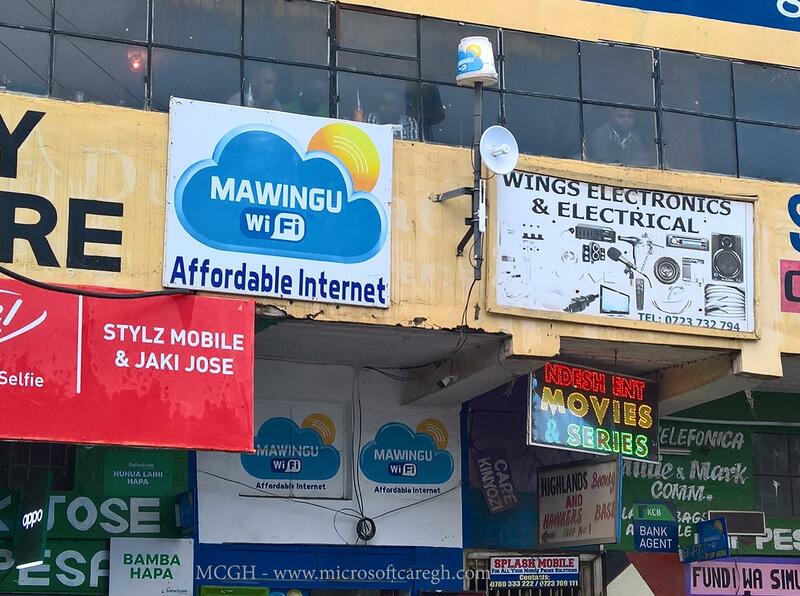 Mawingu Networks Limited are one of the early testers of Microsoft’s Kaizala app in Kenya before its official launch. Based in Kenya, Mawingu Networks focuses on connecting rural and unconnected communities in Africa to the internet. By using TV Whitespaces; a high performance low cost wireless technology, it is able to offer internet access using hotspots and broadband services to individuals and SMEs in rural areas. Microsoft’s Kaizala app is a mobile application that enhance business agility, collaboration and organizational productivity. Built for emerging markets it helps with large group communication and work management. Speaking about how transformative Kaizala has been to Mawingu, Director and CEO Tim Hobbs said; Our main goal was to improve communication between the field and office teams. Simplify the data collection process and save time in reporting. Kaizala ensures clean lines of communication, customer and partner feedback within the organization. With Microsoft Kaizala, Mawingu Network Ltd. can easily track and assign work to field teams. Mawingu is also now able to better monitor its over 1000 hotspots in outlying areas. Other uses are collecting customer information and feedback in real-time during sales activations. Monitor installations and effectively manage field teams remotely. This saves time through automated reporting. Organizations such as Unilever and M-KOPA Solar have already tried and tested Kaizala in their daily operations. Download Microsoft Kaizala app through your device app store. You can alternatively email KaizalaDev@microsoft.com to get a preview (after NDA and Terms & Conditions) of the developer SDK to build your own extensions to meet your unique needs.